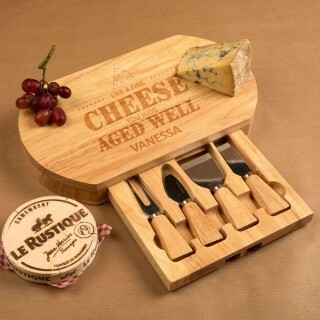 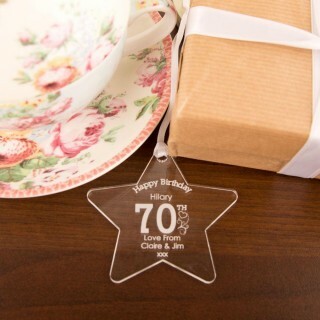 Our professional engravers and designers work in house to produce the highest quality gifts for loved ones celebrating a 70th Birthday – be it a Mum, Dad, Grandma, Grandad, a Husband, Wife or friend, we have over 150 items to choose from in this category alone. 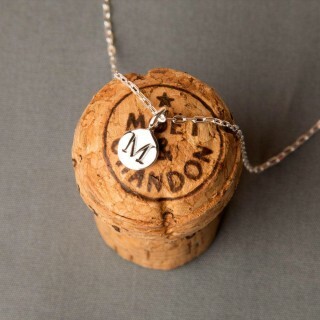 Our most popular products include engraved glass sweetie jars, stylish beer chalices for a celebratory drink, personalised t-shirts and engraved wine glasses, with a range of different designs to choose from. 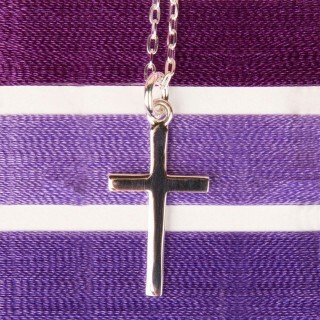 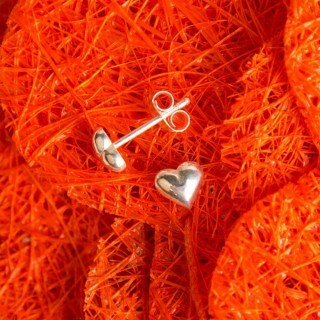 Shop at Forever Bespoke to find a gift with a difference for a loved one.